A unique eye – and the beauty of simplicity – lie at the heart of a Gena Ferguson image. 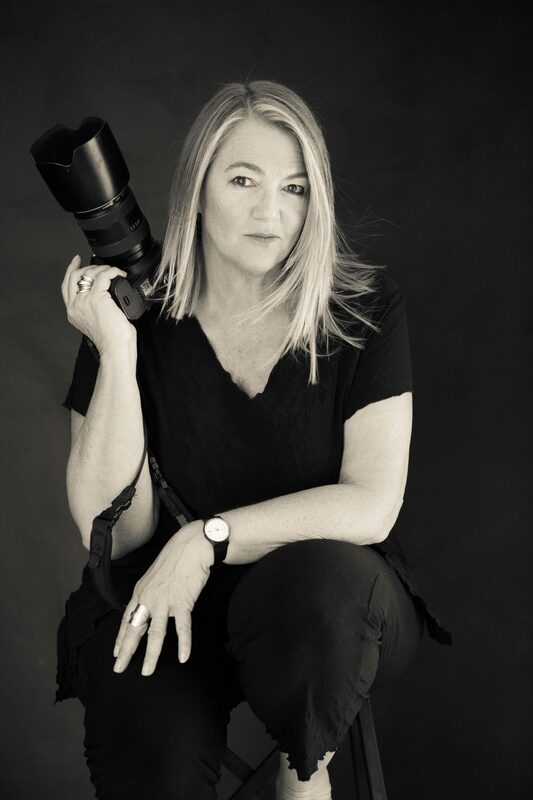 A talented professional freelance photographer based in Melbourne Australia, who is also available for commissions interstate and internationally. Gena captures those special places and moments in time. Big and the bold, and the small and intimate. Her special style and focussed eye see the colour and vibrancy of the unfolding story so every image is a unique record. Capturing the essence of people and events takes Gena into many settings, from the world of fashion and design to weddings, parties, and family gatherings.